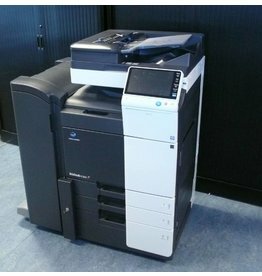 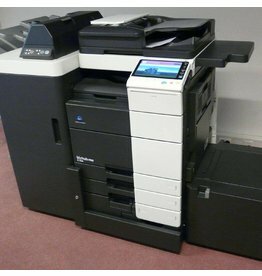 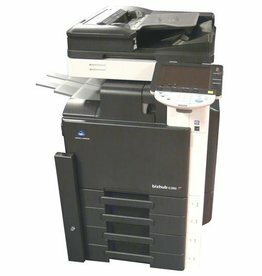 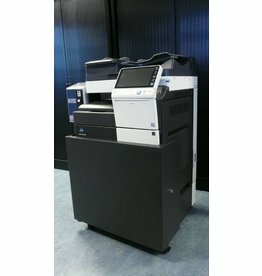 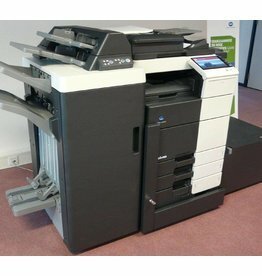 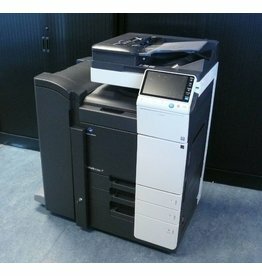 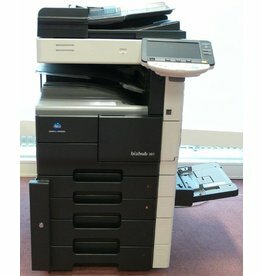 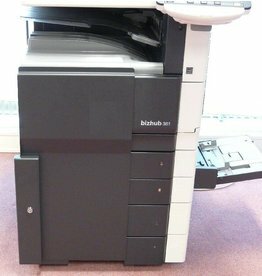 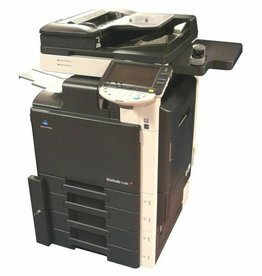 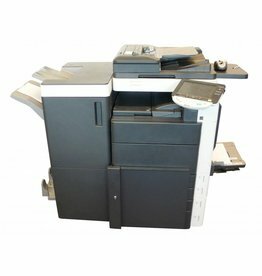 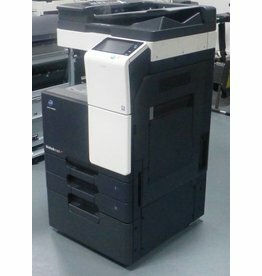 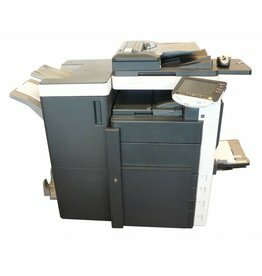 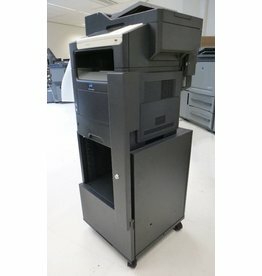 Go to www.solutionconfigurator.com to determine which Solutions are available for your specific Konica Minolta machine. 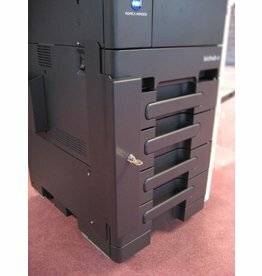 Use the GREEN ARROW in the Solution Configurator to get a 'reversed compatibility' overview. 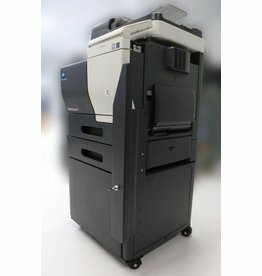 Found Solutions in the Configurator that are not in the Shop? 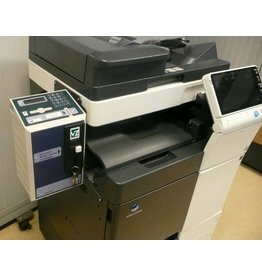 Ask sales@copiersolutionshop.com for info! 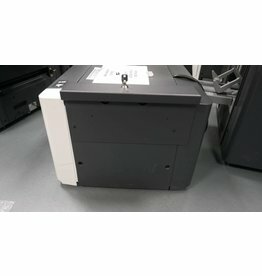 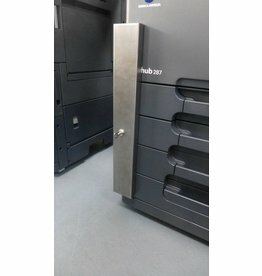 These Paper Tray Locks are specifically designed to prevent unauthorized access to your Copier or Printer Drawer. 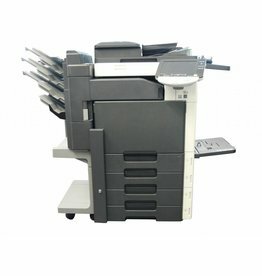 They are equipped with a Brand-specific Key-alike lock, and contain 2 keys. 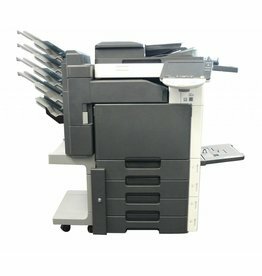 An Instruction Manual is included, so it is easy to install on your Copier or Printer in order to lock the paperdrawer or papertray.